Experience – Look for an insulation contractor who has been serving the Winter Haven area for a number of years – preferably 15 or more. A company that has years of experience under their belt has stood the test of time. 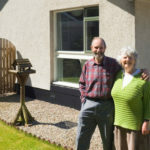 They won’t make the mistakes that a new company might, and they have seen with their own eyes how well various types of insulation will stand the test of time. Licensed and Insured – There is always a certain amount of liability involved with allowing a contractor on your property, so it is important to make sure the insulation contractor you hire is fully insured. You can also invite trouble if you allow work to be done by an unlicensed contractor. Always require a contractor to prove they are licensed and insured before they start work. Trained Installers – Don’t be afraid to ask exactly who will be doing the work. All installers should be trained and certified for the work they will do, and an exceptional insulation company will have done background checks on all insulation contractors they employ. There are other traits of a professional insulation contractor that can further benefit the property. 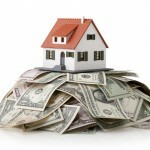 For example, one that participates in local utility rebate programs can save you money. Consider how friendly and professional they are during the quote process, as well, as this is a good indication of how the entire transaction will play out. 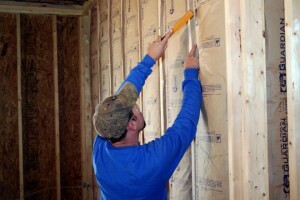 Looking for an insulation contractor in Winter Haven FL? Contact us at Polk County Insulation. You can trust us with all your insulation needs. Give us a call today.